Prestop produces its own touchscreens. We have our own cleanroom where touchscreens are produced. This means we're able to produce individual pieces in any shape or size you want. Sizes range from very small up to 98". Often, standard touchscreens are not suitable for use in furniture, for outdoor use or information kiosks. Prestop produces edge-to-edge PCAP tochscreens which are seamless and easy to clean. The thickness of the glass applied varies from 2 mm - 12 mm. We are also able to produce using plexiglass, perfect for environments where food is processed as plexiglass does not splinter. As we produce everything in-house, there's no risk of accidents during transportation. It's more environmentally-friendly too! This also means that the quality of the touchscreens we produce is better thanks to our cleanroom, which is officially certified every 3 months. 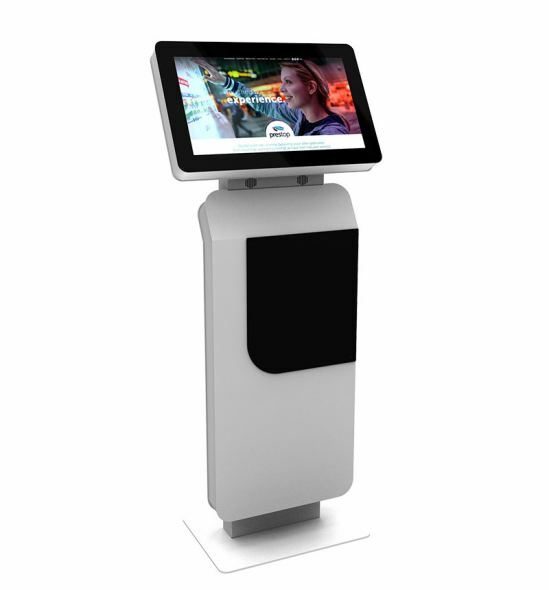 Prestop produces touchscreens. 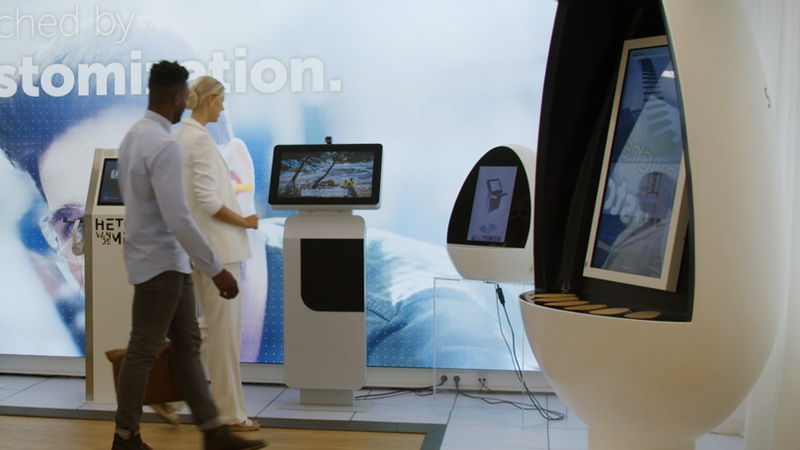 We're happy to show you the range in our Interactive Experience Center. 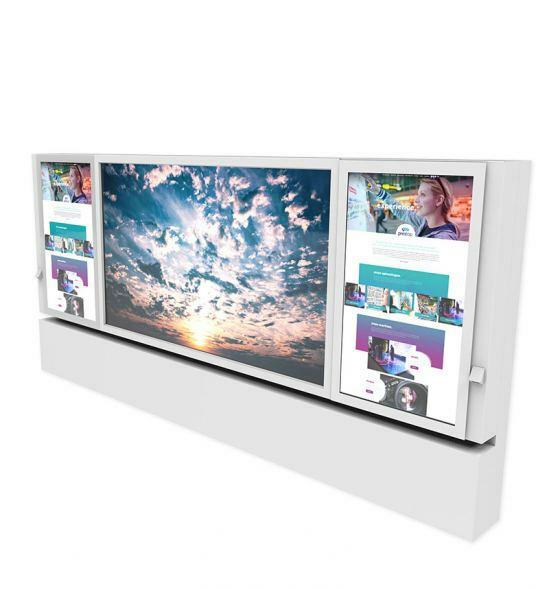 As one of the few touchscreen producers, we're also able to provide large-format touch screens for video walls. The PCAP edge-to-edge touchscreens are available various sizes (15" - 87"), in full HD or long stretched.